CareerFit Brand Identity | C. Liston Communications, Inc. Developing a brand and corporate identity from the beginning is an exciting but monumental task when the client has such a wealth of history and skills to package. 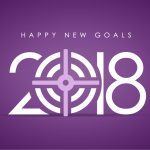 We brought in Evolve Marketing to help with research and strategy, and then worked with the client to flesh out an identity that would span her offerings– for now and many years ahead. 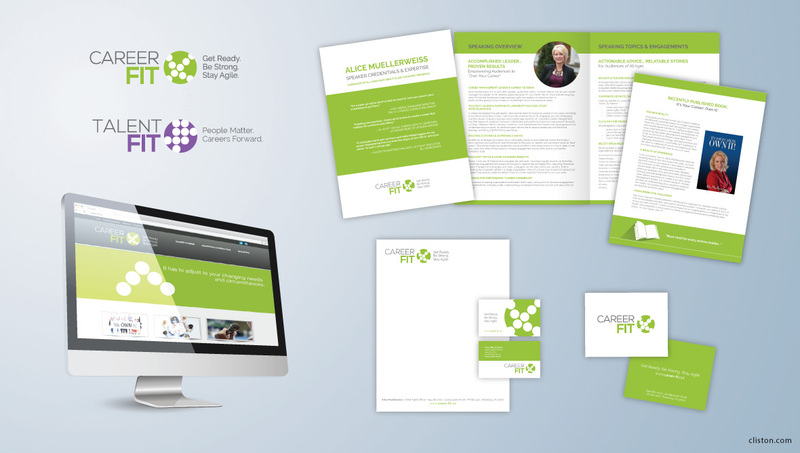 Our work for Alice Muellerweiss and CareerFit has included: Brand Strategy consultation, logo development, sub-brand logo development, stationery suite design, website design, speaker promotion piece. Alice Muellerweiss is a leading global career management and corporate university expert who advocates a “whole person” approach for optimal career happiness and efficiency. Her new book, It’s Your Career: Own It! was released in September 2014, and between book signings she is consulting with corporations on optimizing their workforces and doing keynote speaking engagements.